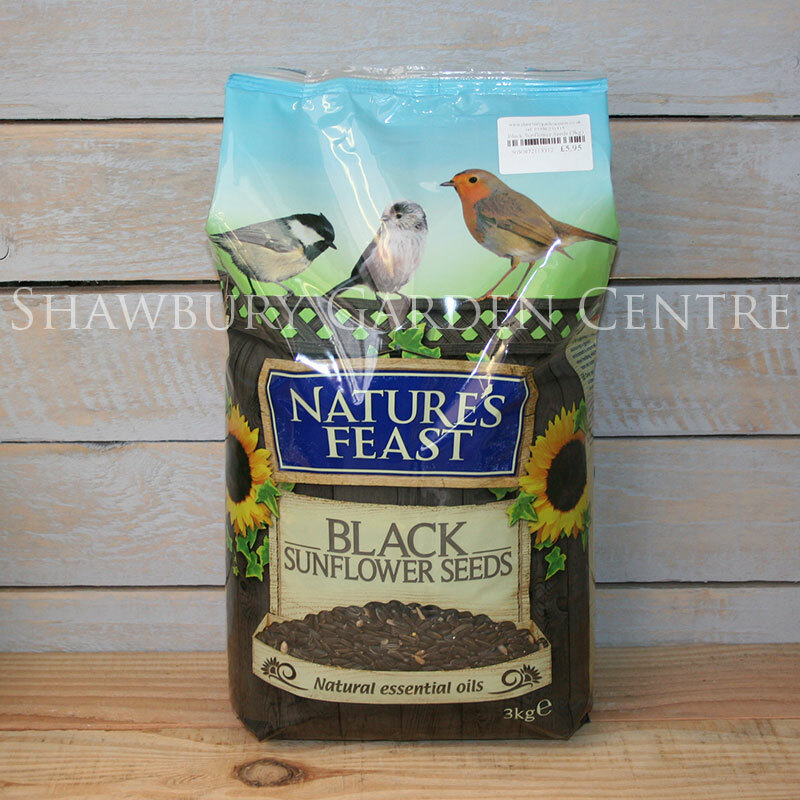 The ultimate husk free, no mess, natural bird seed with up to 60% oil content. 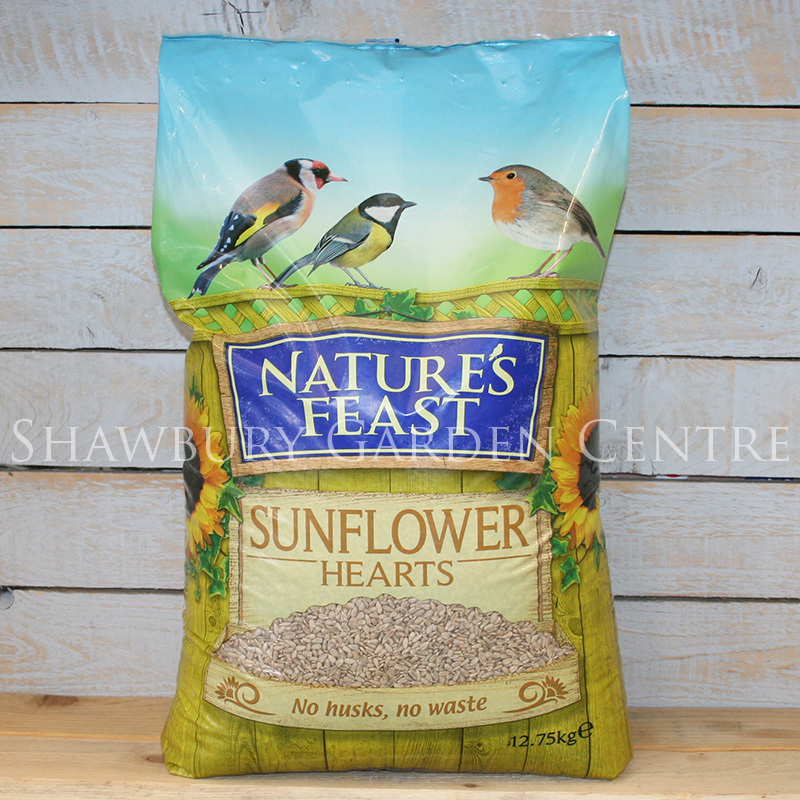 Nature's Feast Sunflower Hearts provide many benefits for birds, as well as leaving no mess and waste in the garden! 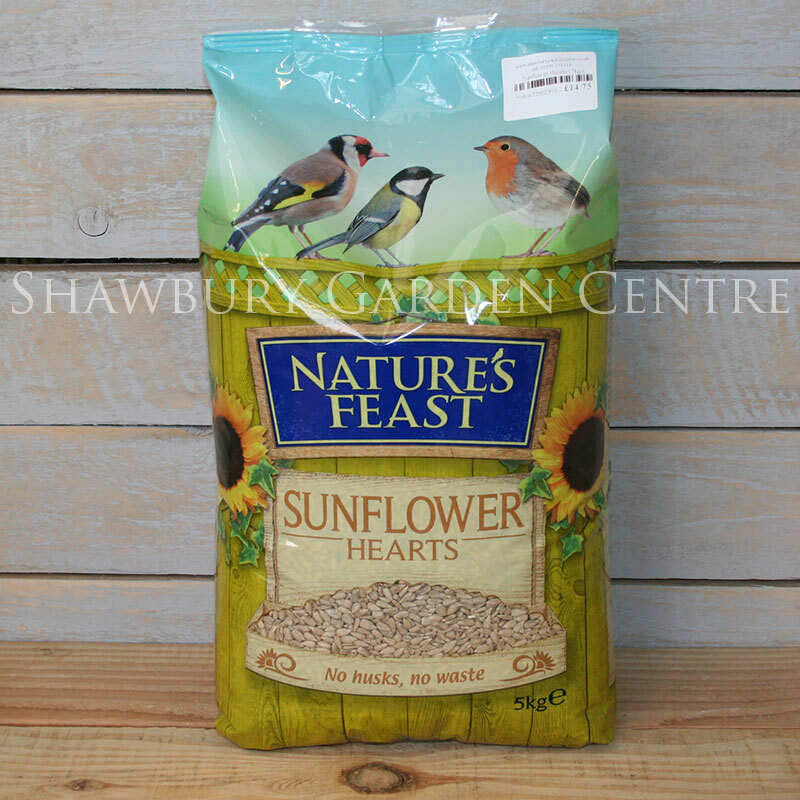 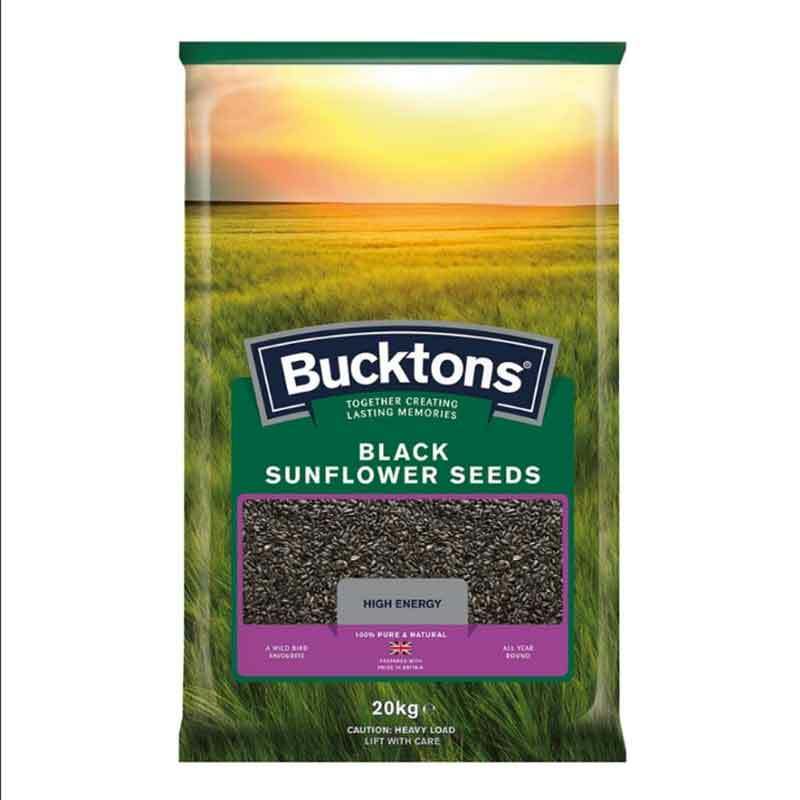 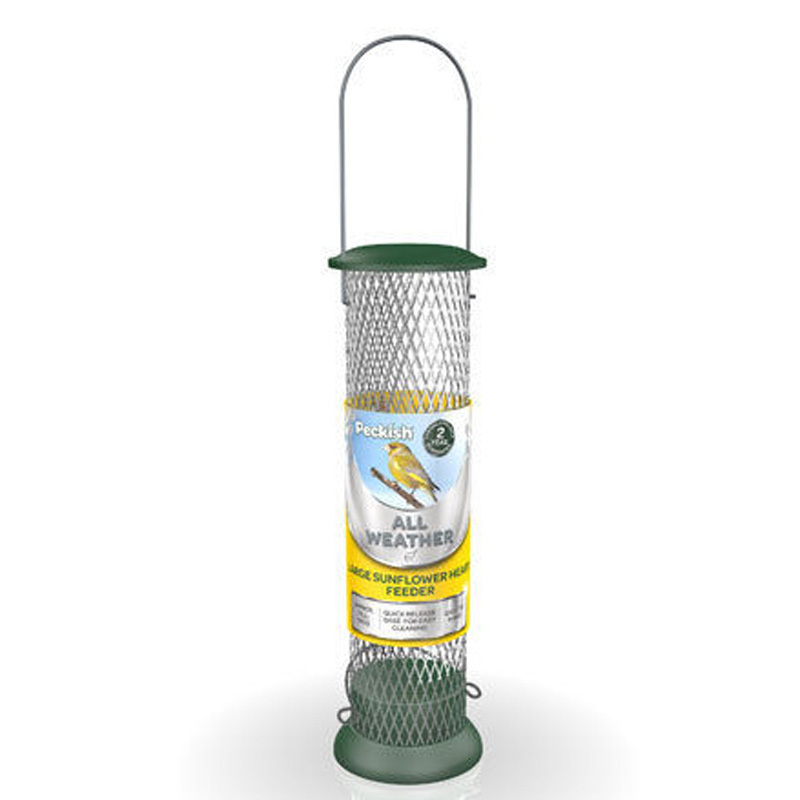 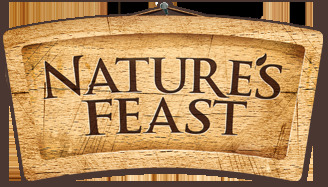 If you would like further information about Nature's Feast Sunflower Hearts, please contact our garden centre at Shawbury just outside Shrewsbury in Shropshire, by calling 01939 251315 or emailing.